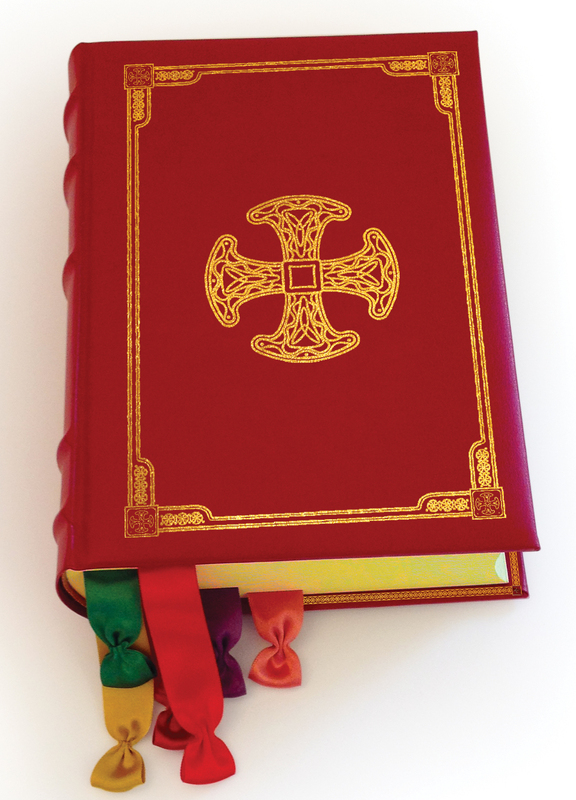 This missal contains the newest expression of the Roman Rite eucharistic liturgy of the Roman Catholic Church. It is used in the parishes and other communities of the Personal Ordinariate of the Chair of Saint Peter. Frequently asked questions about the missal are answered here.